Looking to take your passion for makeup and turn it into a Full Time Career? This course covers A-Z on how to run a successful business. -Ability to Interact with other enrolled students and graduates from all over the globe. Break into OR become a PRO in the Bridal Space! Take a deep-dive into everything you need to know about the Bridal Business! 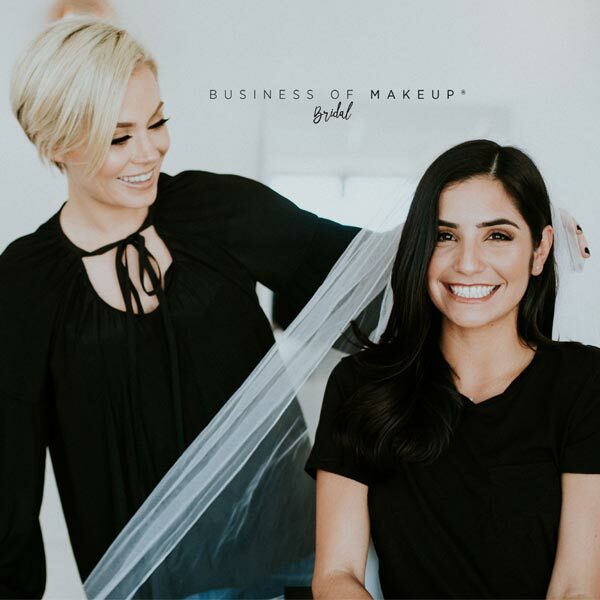 In the meantime, join the Business of Makeup® Facebook Group for FREE Business Tips and Topics! Check out the Group Now!